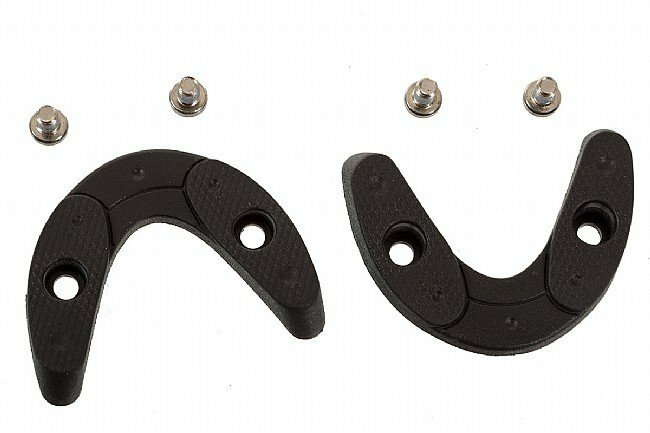 Use the Giro Road Heel Pad Set to change out replaceable heel pads on Giro's Prolight, Factor, Empire, Trans, Factress, and Espada shoes. Includes two heel pads with mounting hardware. Recommended torque setting is 5 -6 Nm.